This release presents the Long unavailable album "Chicago and All That Jazz! 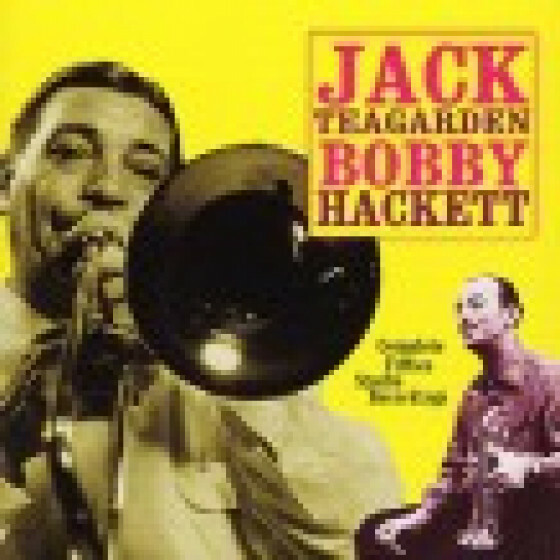 ", which reunited Jack Teagarden with a myriad of swing stars, plus another rarely heard album under the leadership of the trombonist, "The Dixie Sound of Jack Teagarden". The latter features him in a sextet format with pianist Don Ewell. Both albums received 4-Star reviews in Down Beat magazine. 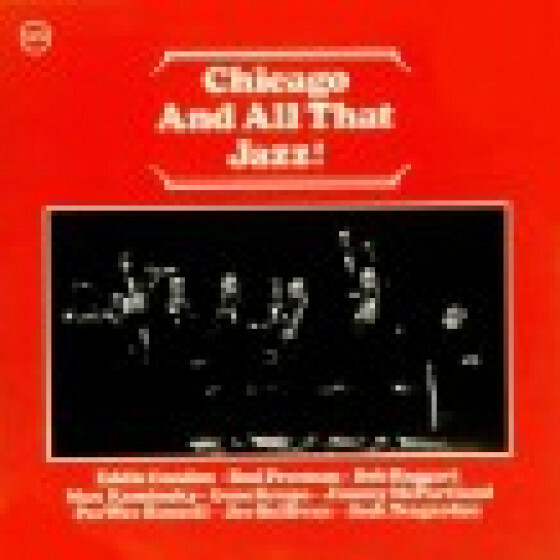 Tracks #1-9 from the collective album "Chicago And All That Jazz!" (Verve V6 8441). 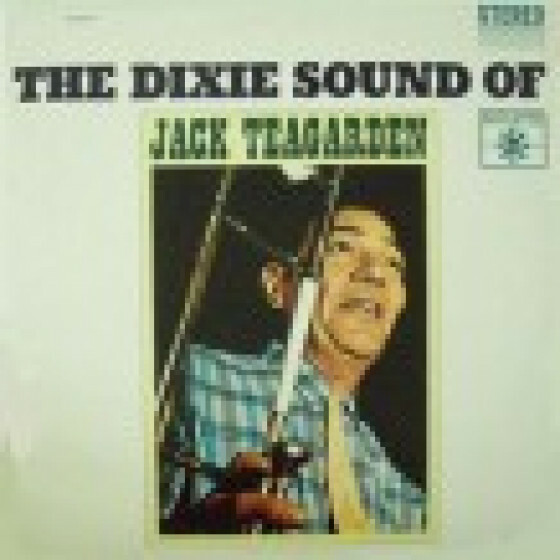 Tracks #10-21 from "The Dixie Sound Of Jack Teagarden" (Roulette SR 25177). 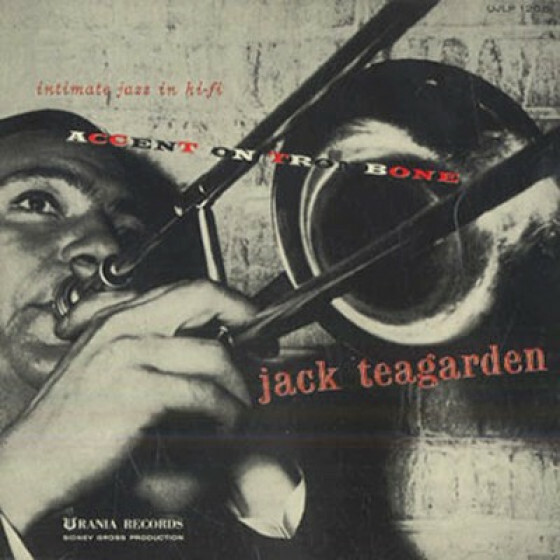 Personnel on tracks #1-9: Jack Teagarden (tb & vcl on #1, 3, 5 & 9), Pee Wee Russell (cl), Bud Freeman (ts), Jimmy McPartland (tp), Eddie Condon (g), Joe Sullivan (p), Bob Haggart (b) and Gene Krupa (d). 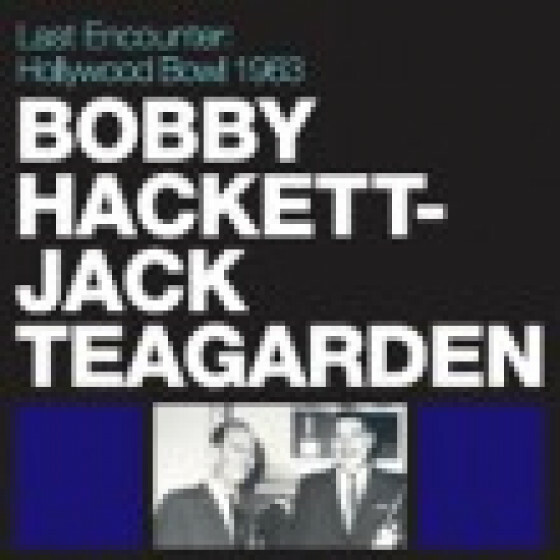 Recorded in New York City, October 30-31, 1961. Personnel on tracks #10-21: Jack Teagarden (tb & vcl on #18 & 21), Don Goldie (tp), Henry Cuesta (cl), Don Ewell (p), Stan Puls (b) and Barrett Deems (d). Recorded in New York City, on January 29 & February 5, 1961. -Chicago And All That Jazz! "In 1961, shortly after filming the television special Chicago and All That Jazz (hosted by Gary Moore and featuring brief appearances by many of the alumni of the 1920s Chicago jazz scene); Eddie Condon had a special reunion that resulted in this LP. He gathered together six of the eight original members of the McKenzie-Condon Chicagoans of 1927 (himself on rhythm guitar, tenor saxophonist Bud Freeman, trumpeter Jimmy McPartland, pianist Joe Sullivan, bassist Bob Haggart and drummer Gene Krupa); had clarinetist Pee Wee Russell take the late Frankie Teschemachers spot, got bassist Bob Haggart to fill in for the retired Jim Lannigan and added trombonist Jack Teagarden. This LP finds the all-star band performing seven numbers, including three ("China Boy, Nobodys Sweetheart Now and Sugar") of the four originally cut in 1927. It is particularly interesting to hear how the players (some of whom had gone on musically to different areas) sounded back together. McPartland both hints strongly at Bix Beiderbecke in spots and sounds more modern than expected; Russell, who had been playing more adventurous music, fits into the setting well; and Krupa sounds particularly happy to be back with his old friends. Teagarden takes vocals on Logan Square and After Youve Gone." 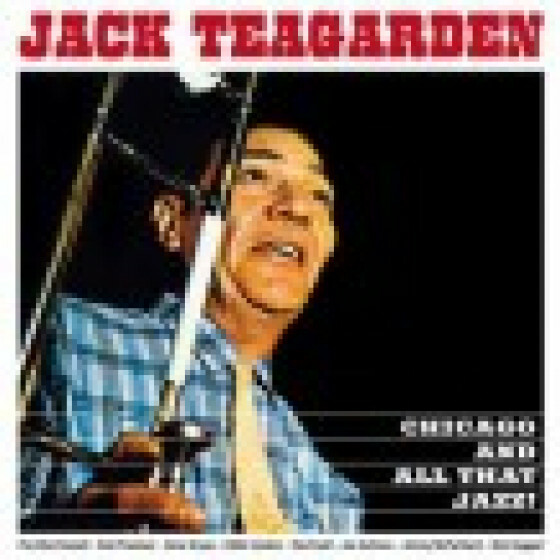 "What seemed at the time like Jack Teagarden's last album for Roulette was distilled down from an extended series of sessions from late January and early February of 1961, capturing the Big T's touring band in enjoyable and occasionally inventive renditions of pieces such as "Jazz Me Blues," "Clarinet Marmalade," and "Mahogany Hall Stomp." This was the best portion of the sessions, but not by too much, and a posthumous album with more material would follow in three years."